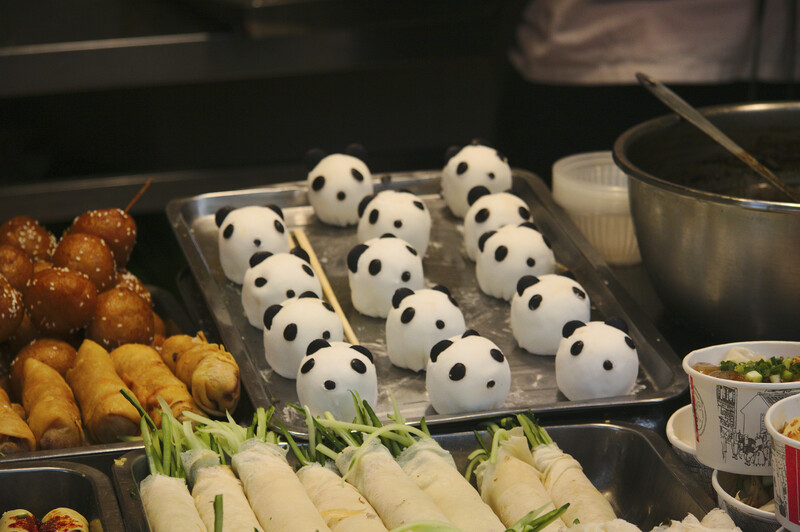 When I told someone Chengdu is a hot city, I meant both food and the city itself. Hopefully, I finally remembered that I forgot procrastinated to post my photos I took when I travelled to Chengdu and stayed for a few days this winter. Still, these pictures are taken from my old Canon 50D DSLR and the mediocre lens. Continue reading The Hot City? Posted on February 16, 2018 Categories Journals, Photos, TravelTags Canon 50D, Chengdu, Foto, 强行正经Leave a comment on The Hot City? It’s -30 degree celcius in Madison. It’s snowing. It’s the season of white album again. Haruka operates between Kansai Airport and Kyoto. Shot at Kyoto Sta. Kyoto tower shot from 2F Kyoto Sta. First of all, the skyline of Minneapolis on MN-65 northbound. It is a beautiful city yet I haven’t post any shots of the city itself, so here is one.